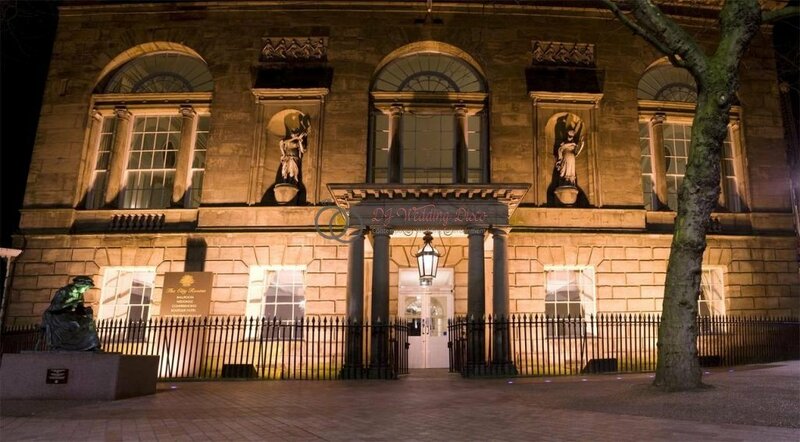 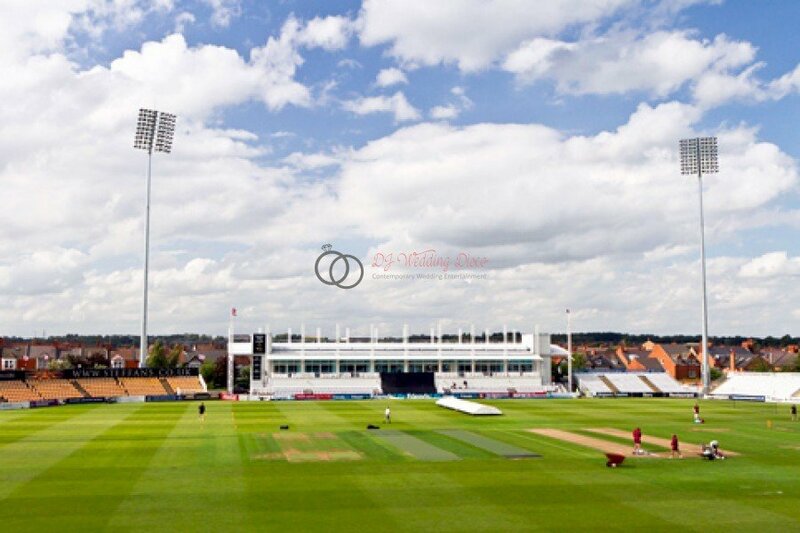 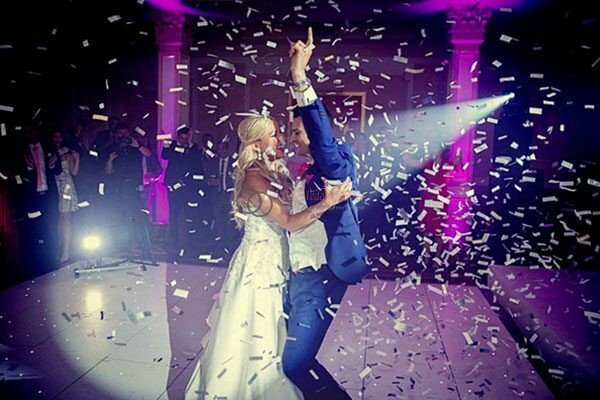 DJ Wedding Disco are available to provide a Warwick House Wedding DJ service. 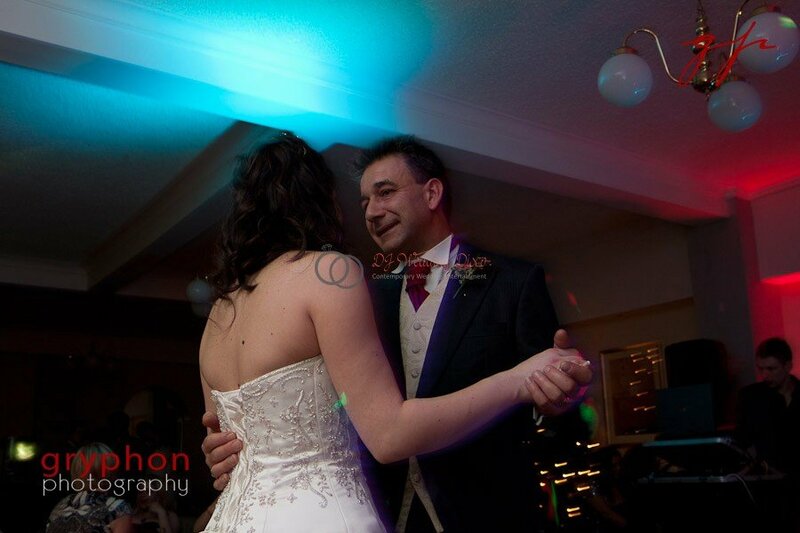 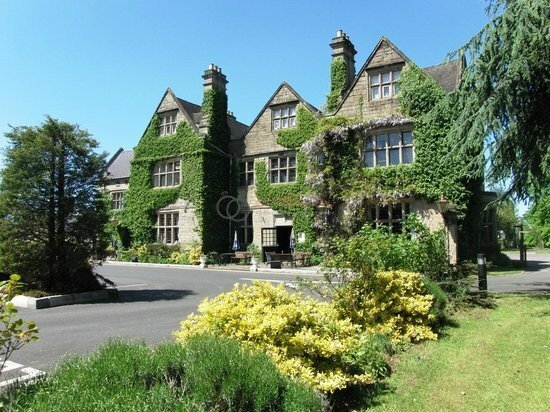 Wedding Wows with Warwick House Wedding DJ. 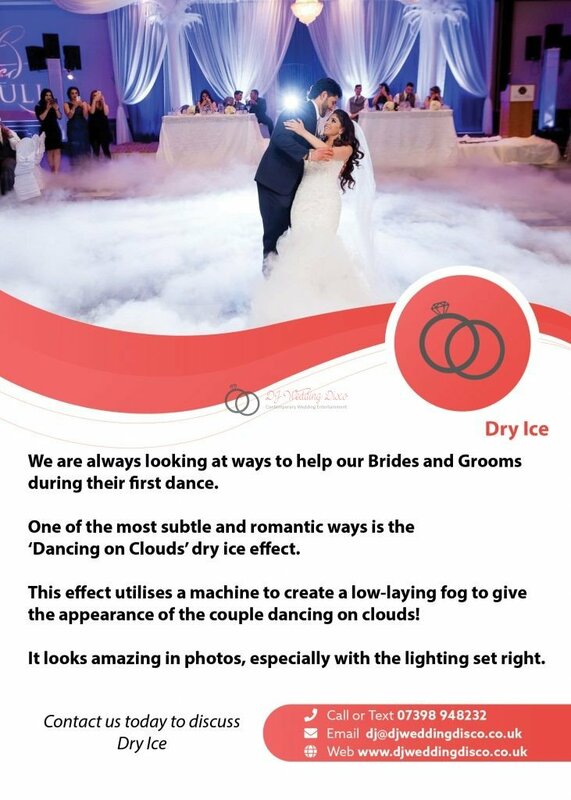 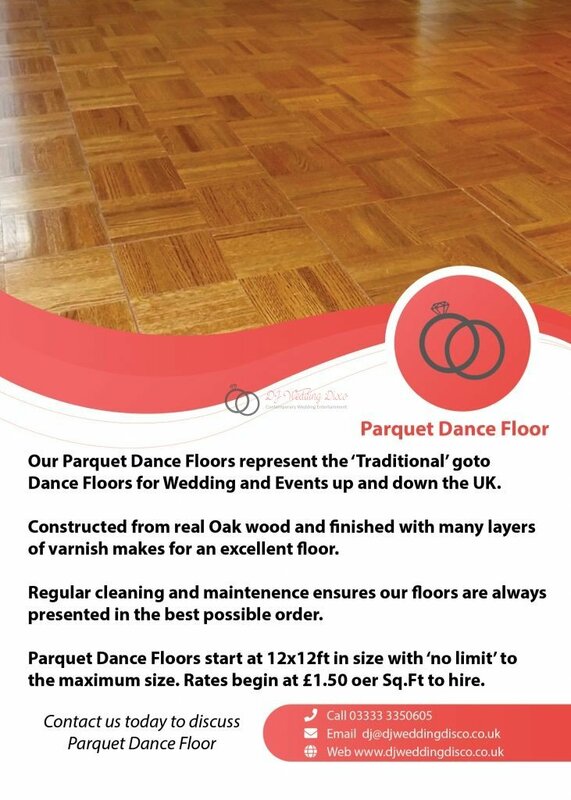 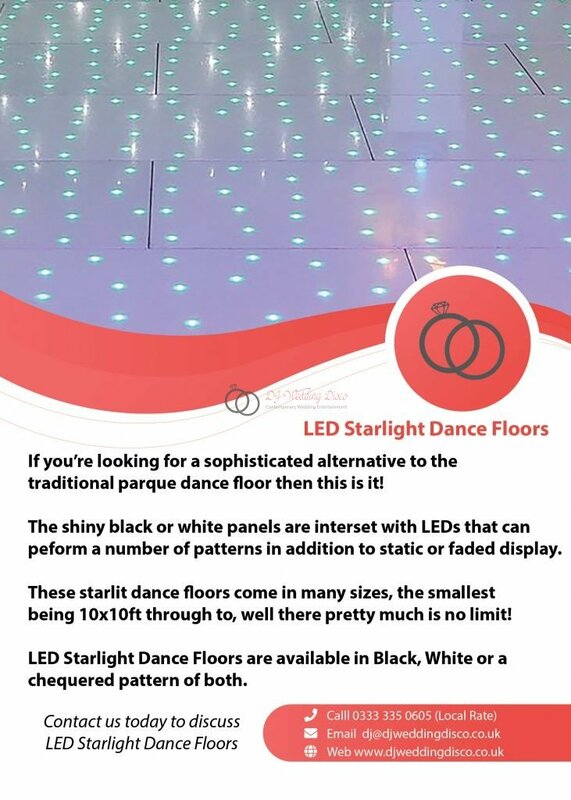 We are pleased to be able to offer our LED Starlit Dance Floors at wedding venues in Warwick House. 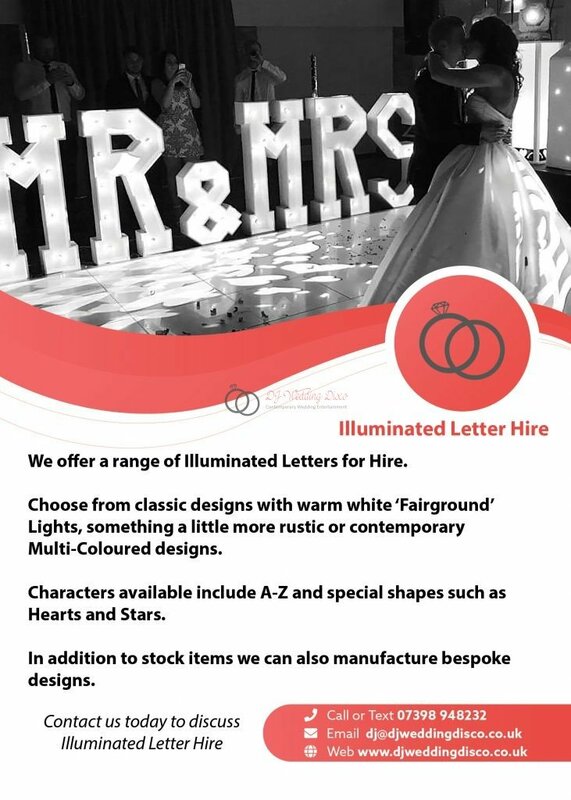 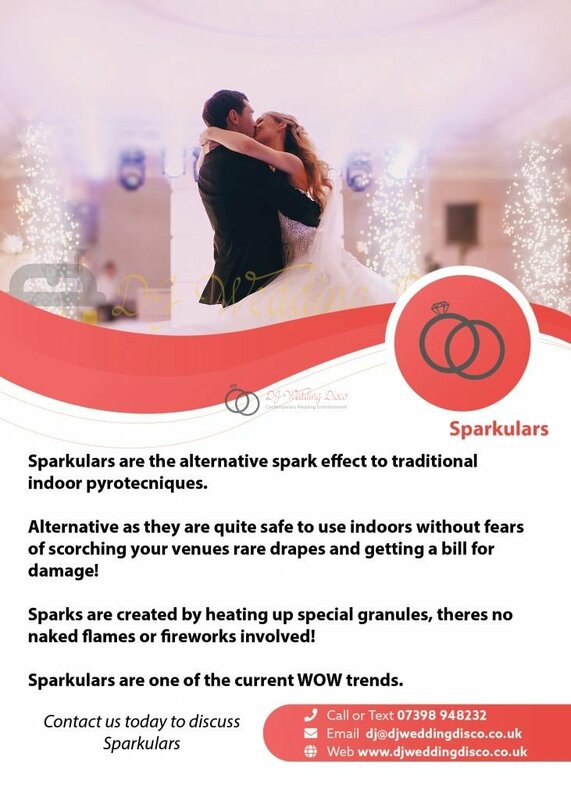 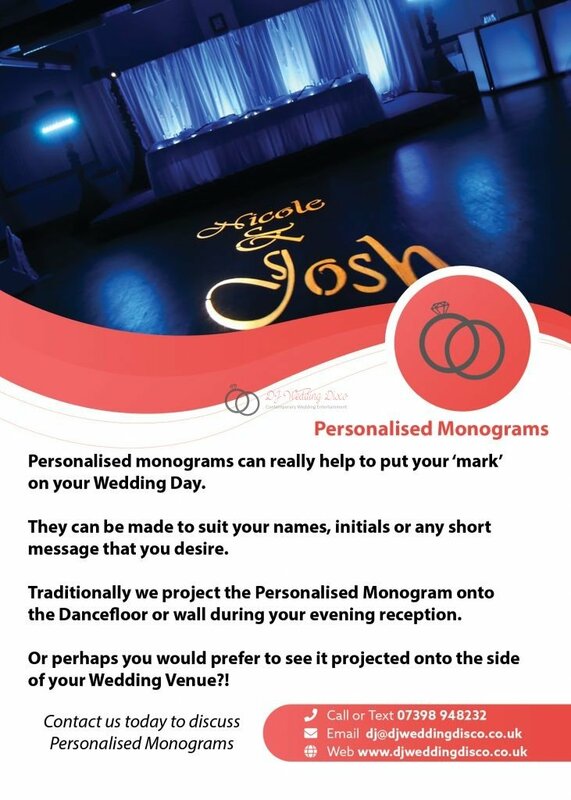 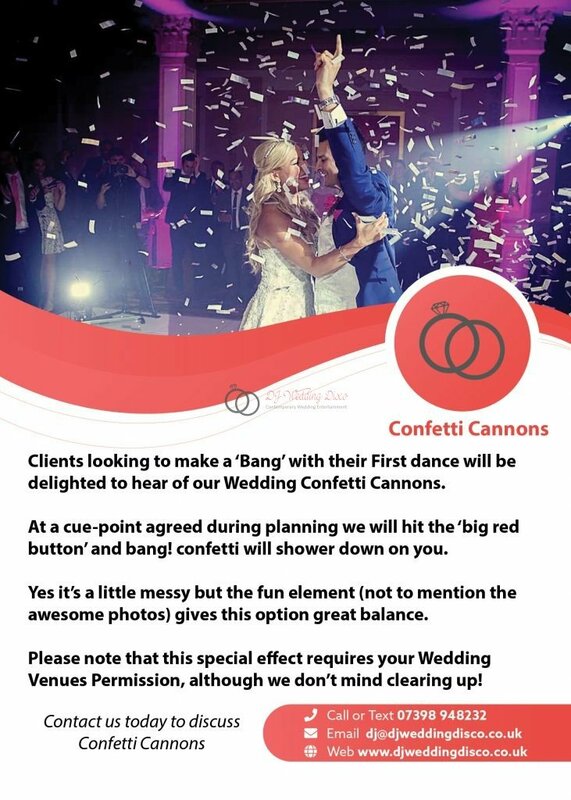 We also offer giant LOVE Letters, monograms, Sparkulars, Venue Uplighting, Dry Ice and Confetti Cannons. 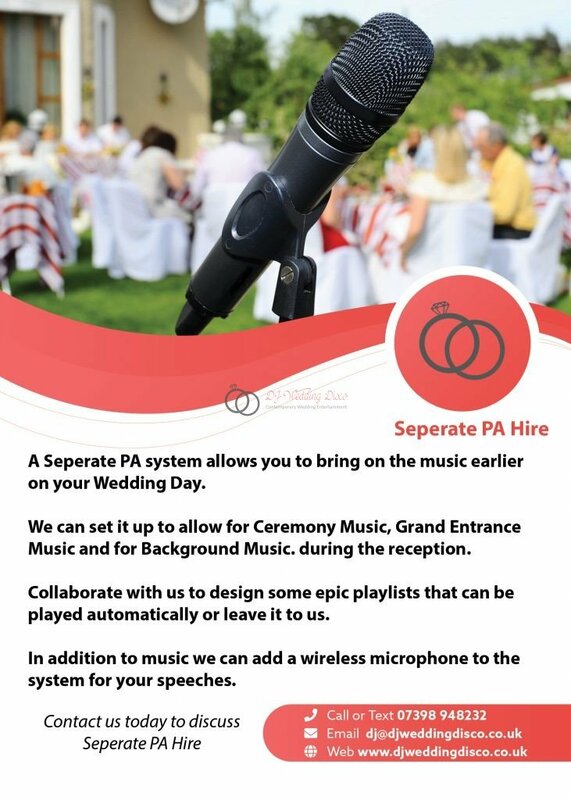 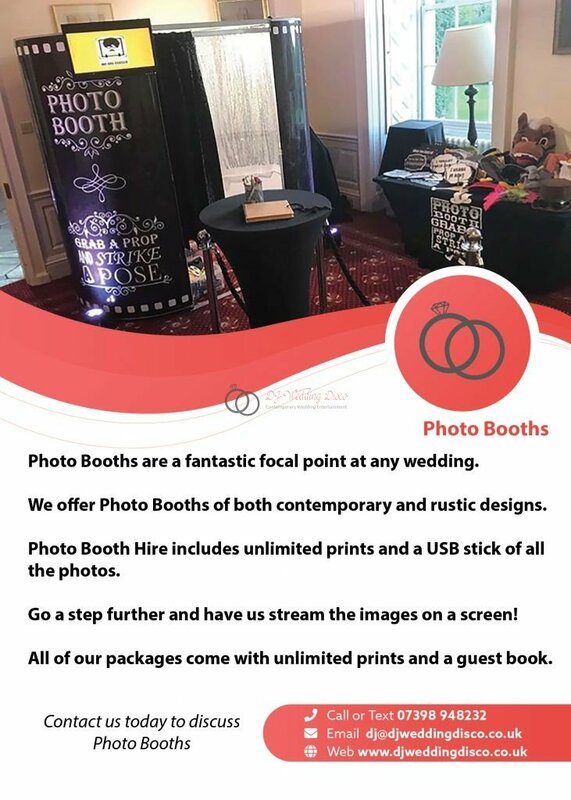 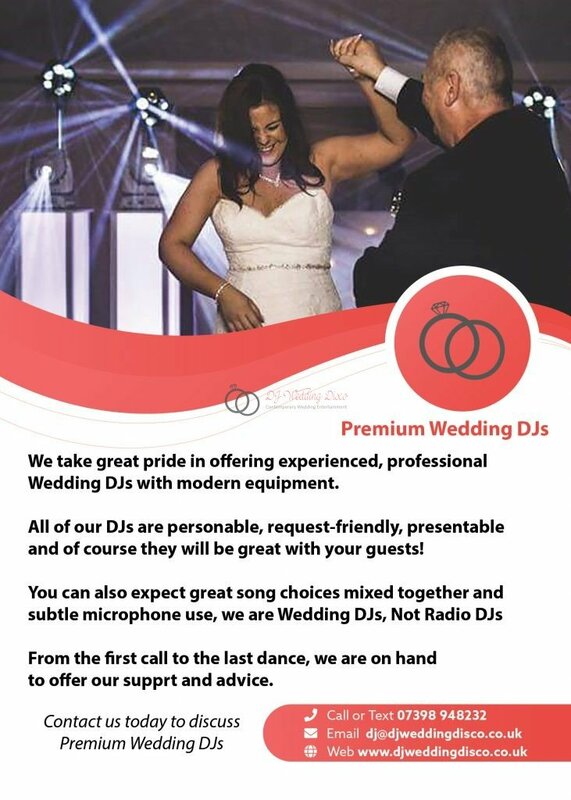 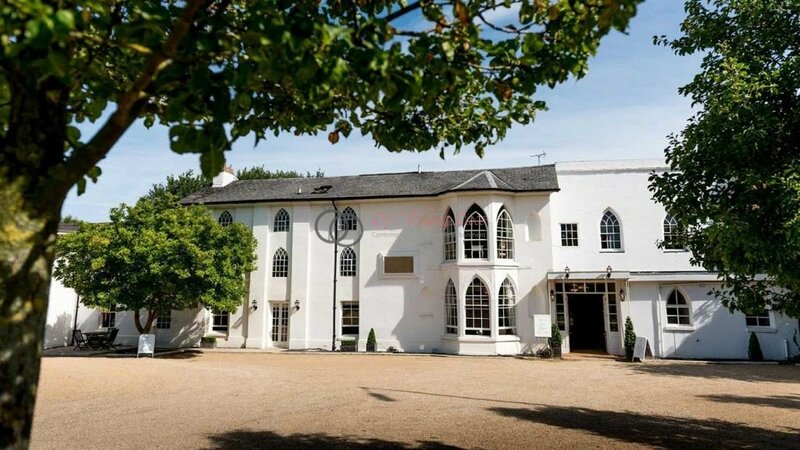 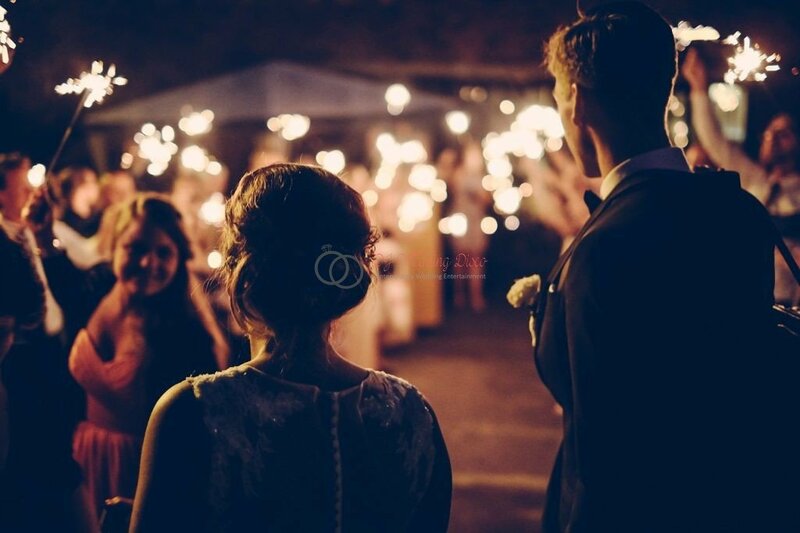 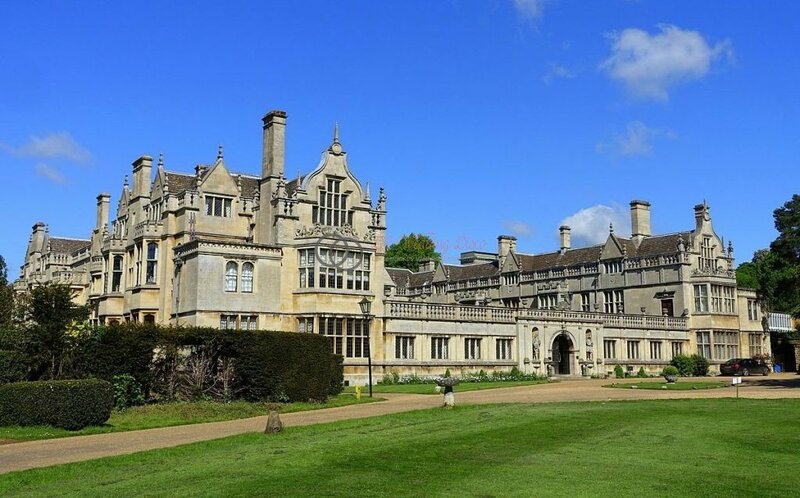 Hopefully we’ve given you a little more information about how a Wedding DJ Disco package would be the ideal way to wrap up a perfect day at Warwick House. 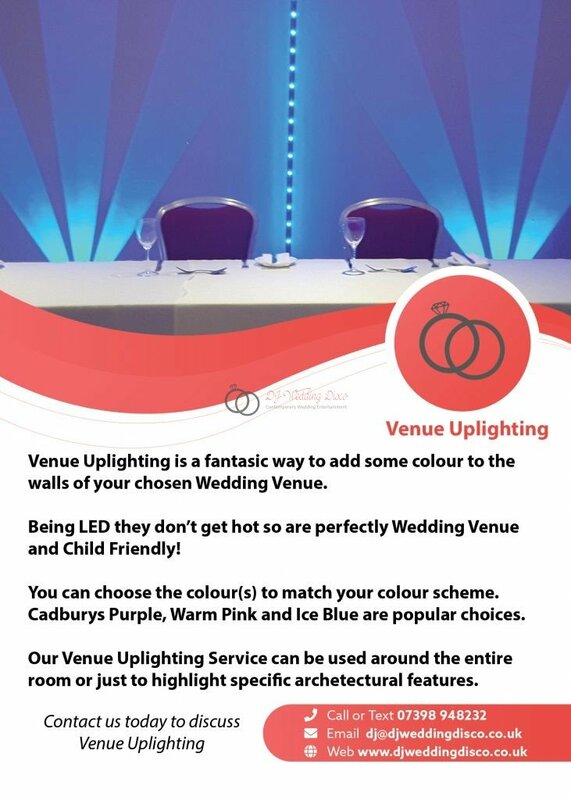 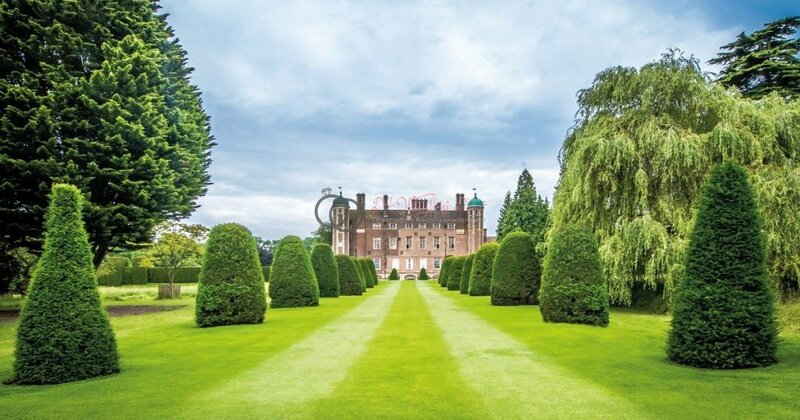 If there’s anything we’ve not covered here, we’d be more than happy to discuss this with you at a complimentary Consultation Meeting here or at Warwick House.